The raw egg is really the best of all worlds. The yolk, rich in fats and proteins, is naturally moisturizing, while the white, which contains bacteria-eating enzymes, removes unwanted oils. Egg yolks are nice and packed with vitamins A, D, and E – all great for shiny, healthy hair. To top it off, the fatty acids in eggs moisturize and condition like nothing else. 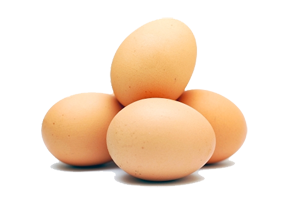 To use: For normal hair, use the entire egg to condition hair; use egg whites only to treat oily hair; use egg yolks only to moisturize dry, brittle hair. 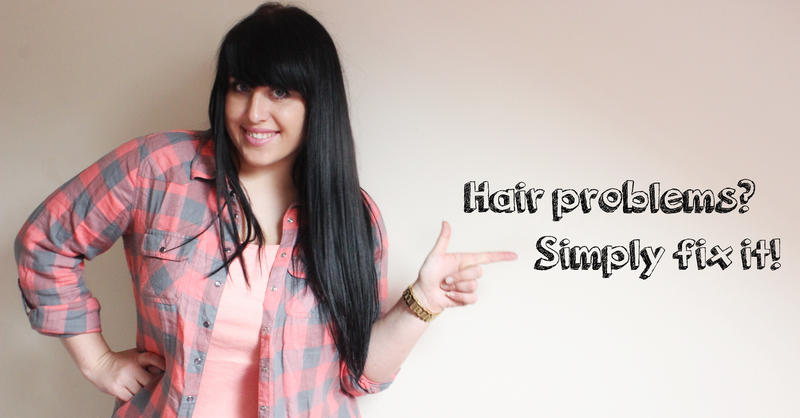 Use 1/2 cup of whichever egg mixture is appropriate for you and apply to clean, damp hair. If there isn’t enough egg to coat scalp and hair, use more as needed. Leave on for 20 minutes, rinse with cool water (to prevent egg from “cooking”) and shampoo hair. Whole egg and yolks-only treatments can be applied once a month; whites-only treatment can be applied every two weeks. Note of Caution: If you’re not careful with your eggs in the shower, you could end up with scrambled hair. Make sure the water you rinse with isn’t so hot as to cook the eggs. THAT would be a mess. Styling products (as well as air pollution) can leave a film that both saps moisture and dulls shine—but dairy products like sour cream and plain yogurt can help reverse this damage. Yogurt contains high levels of lactic acid which is beneficial to skin and hair care. 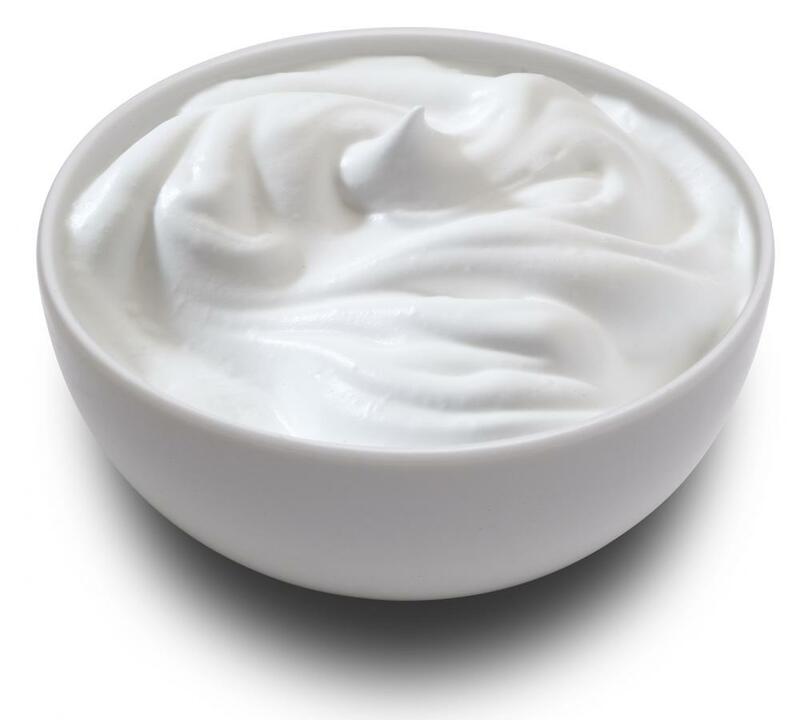 The zinc and lactic acid contained in yogurt is responsible for promoting healthy skin. A gentle massage with yogurt into the skin is sure to help remove dead skin cells, smooth out the fine lines, tighten pores, hydrate dry patches, give a much-required shine and glow. In addition to accelerating the growth of slow growing hair, yogurt also provides other benefits for healthy and beautiful hair. The protein content in yogurt provides ample nourishment and strengthening to the hair without making it dull or dry. To Use: Massage 1/2 cup sour cream or plain yogurt into damp hair and let sit for 20 minutes. Rinse with warm water, followed by cool water, then shampoo hair as you normally would. Treatment can be applied every other week. To fight flakes—brought on by poor diet, stress and climate, among other factors—try a lemon juice and olive oil mixture in your hair. The acidity in lemon juice helps rid your scalp of any loose, dry flakes of skin, while the olive oil moisturizes the skin on your head. Lemon juice adds acidity to any hair treatment and helps slough off dead skin cells and flakes to leave your hair cleaner and softer. While olive oil, which is full of antioxidants and vitamins, makes for a rich and nourishing hair treatment. 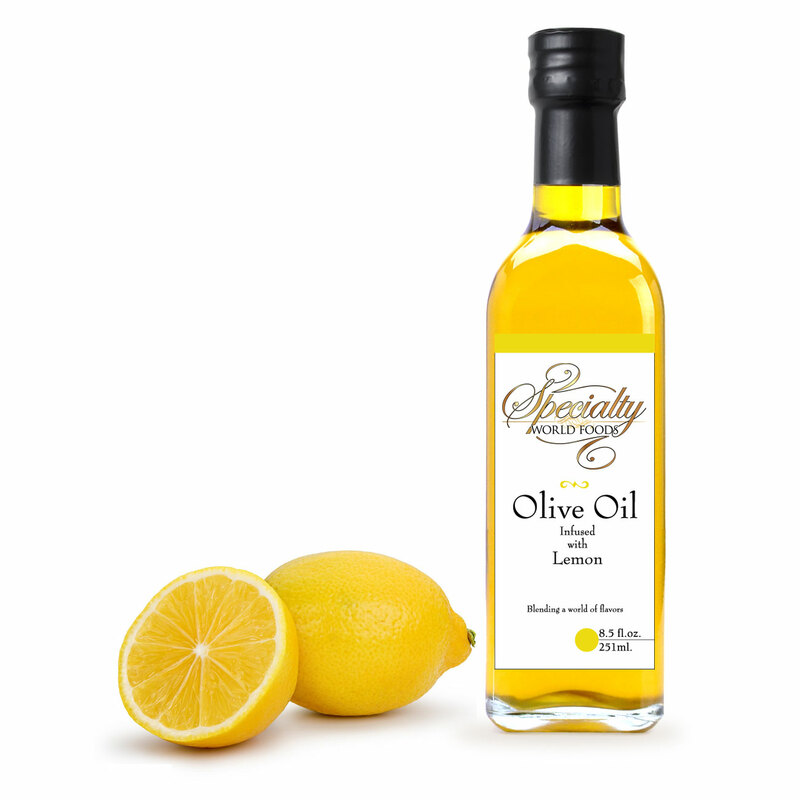 To Use: Mix 2 Tbsp fresh lemon juice, 2 Tbsp olive oil and 2 Tbsp water, and massage into damp scalp. Let mixture sit for 20 minutes, then rinse and shampoo hair. Treatment can be applied every other week. Home beauty experts swear by avocado—and not just to repair damaged hair. Its oils (which are light and moist like our own natural skin secretions) and proteins boast the best combination of nutrients for smoothing and weighing down unruly hair. Avocados, with their natural fatty richness are good for skin and hair. It was the Egyptians who first used this fruit because it prevents hair loss and promotes hair growth. It is also used to improve the condition of hair by acting as a moisturizer. This fruit makes hair shiny and gorgeous and skin moisturized and supple. To Use: Mash up half an avocado and massage into clean, damp hair. Let sit for 15 minutes before rinsing with water. Amp up moisturizing power by combining mashed avocado with 1 to 2 Tbsp of a hydrating ingredient, like sour cream, egg yolks or mayonnaise. Treatment can be applied every two weeks. Stay warm - wear poncho!